Your face tells a story, one that is uniquely yours. Dr. Angela can help you recapture your natural beauty with non-surgical cosmetic procedures and medical-grade skincare products catered to fit your individual concerns. She specializes in creating an exclusive treatment plan that is unique to the client. Dr. Angela is passionate about her work. She not only has the expertise to manage immediate aesthetic concerns, but she would like to walk with you through your life's journey. Our bodies and our needs will change with time. Her ultimate goal is to help you to to age gracefully by providing expert care and services to help you to look and feel your personal best. Dr. Angela is board-certified in Aesthetic Medicine through the Academy of Aesthetic Medicine. 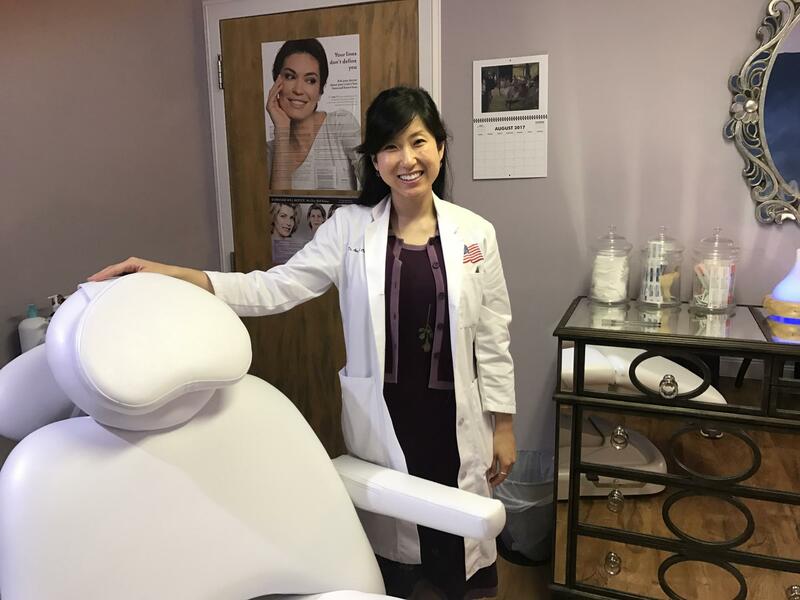 She specializes in medical procedures aimed at improving the physical appearance of her patients using non-invasive to minimally invasive cosmetic procedures. Her goal with all her patients is to help them look and feel their personal best.